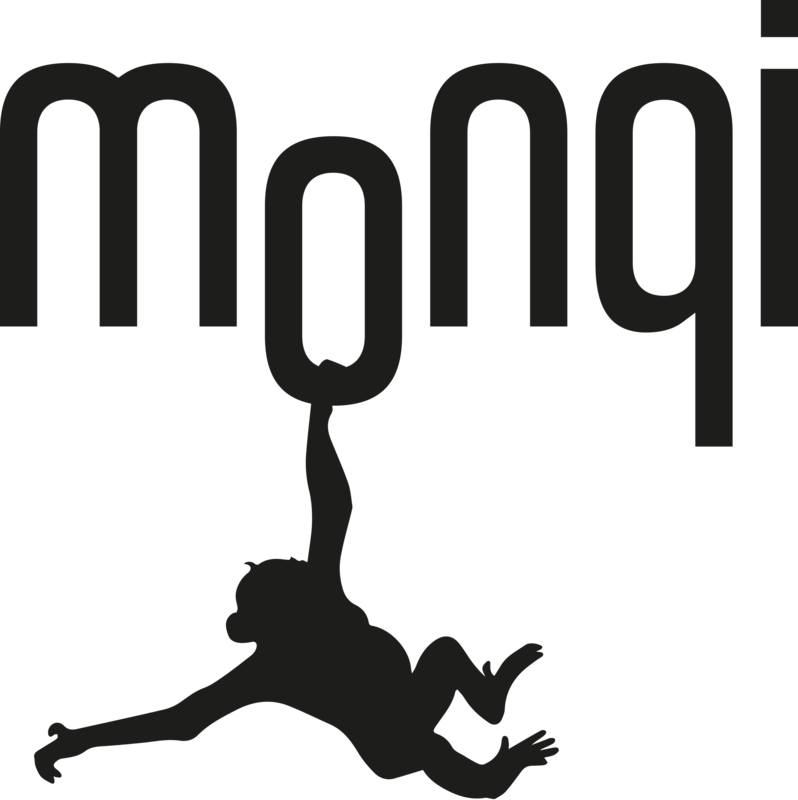 monqi has it's own chat functionality so there is no need to introduce social media chat like Messenger or WhatsApp. Simply click the icon on either the child profile picture or on the child main page on the parent app. The child can activate chat by pressing the Parent profile picture on the home screen.